Three high school students in Martin County are recovering after investigators say they overdosed at two schools Tuesday and had to be hospitalized. 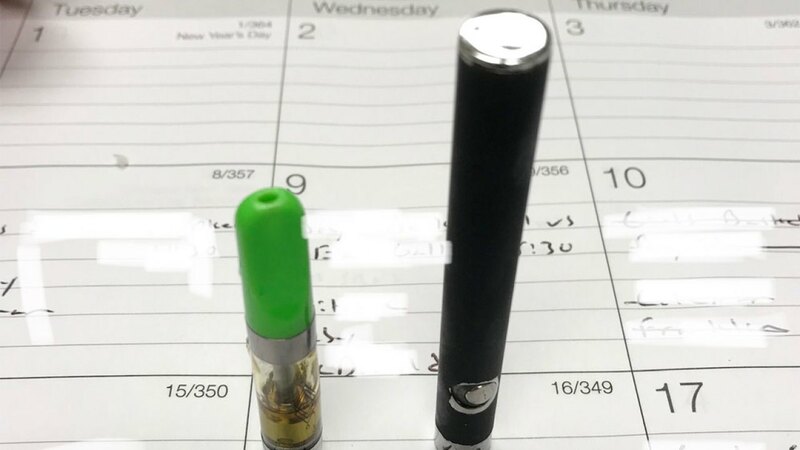 The Martin County Sheriff’s Office said the students smoked THC vape pens that were laced with an unknown substance, possibly a narcotic. 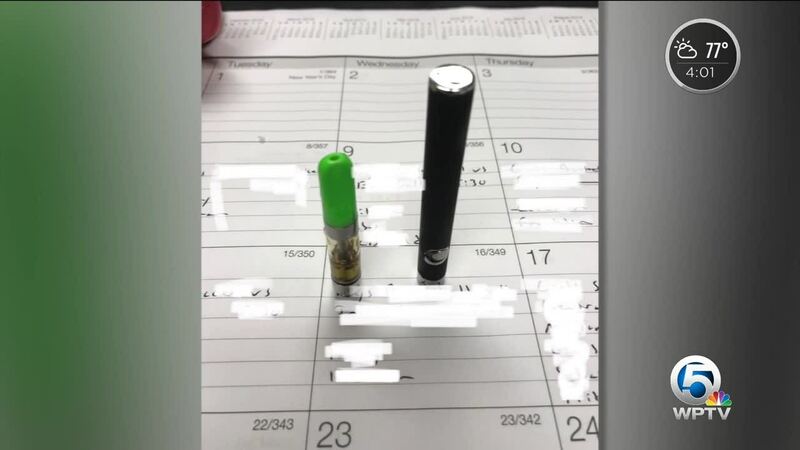 Now, investigators hope to determine how the students got their hands on the laced vape pens in the first place, whether they created the concoction themselves, or if they obtained the pens from a mutual source. Just after noon on Tuesday, Lt. Ryan Grimsdale said deputies were notified that a female student at South Fork High School was having a medical emergency. “It was relayed to us that they were having a seizure," Grimsdale said. Within a couple hours of that call, Grimsdale said a female and a male student at Martin County High School also had medical issues, not as severe as the one reported at South Fork High School, but at least one of the students was also going in and out of consciousness. Grimsdale said this is the first time he has heard of the laced vape pens making their way into local schools. He says the issue as a whole of vape pens being used to ingest harmful or illegal substances is becoming a statewide issue. “What we’re looking at now actually statewide is an epidemic where these have become the primary method for consumption of illegal substances,” Grimsdale said. Miami is seeing the worst of it, according to Grimsdale. Martin County High School parent Deborah Pelletier was concerned after getting the call from the school. “We have to look out for each other. These are not good times,” said Pelletier. She said she will be taking the advice provided by the school. "Kids are supposed to go to school and sitting in classrooms being educated and getting yelled at for running down the hallway. They’re not supposed to be getting transported out by ambulance because of a drug overdose,” Grimsdale said. 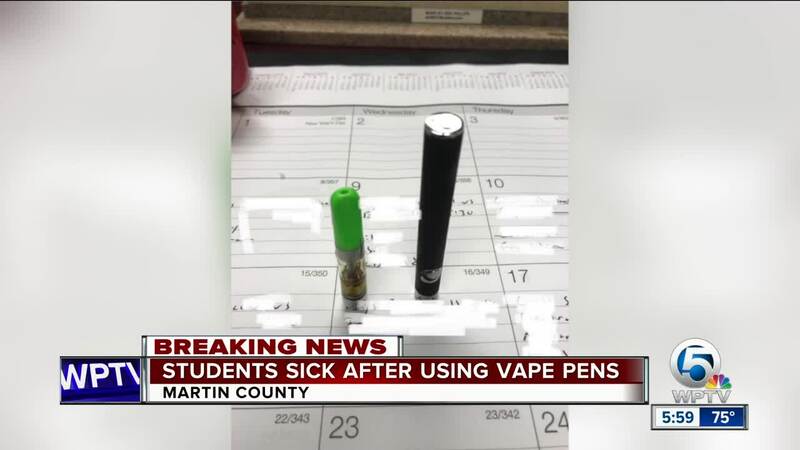 The Martin County Sheriff’s Office said about 100 citations have been written for students who have brought vape pens to school this school year. 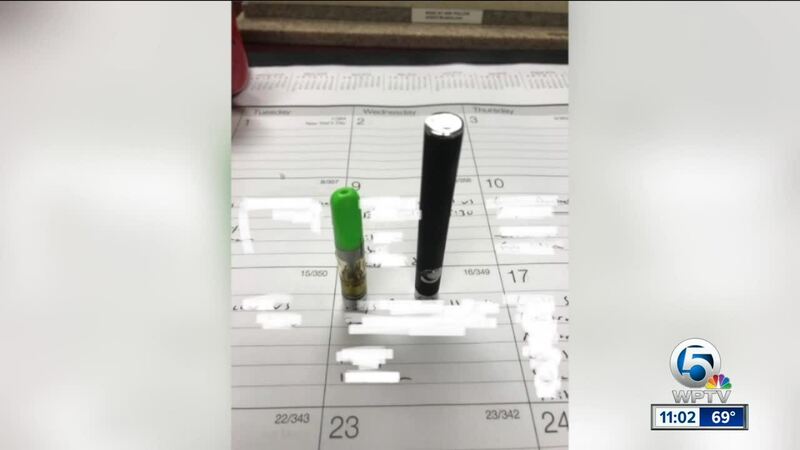 None of those citations indicate the vape pens were laced with anything illicit.